Come learn how you can measure compaction on your farm and also how to reduce compaction damage. Answer your questions of how compaction impacts soil structure, soil health, water absorption, and productivity. 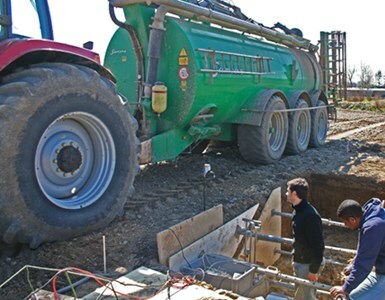 A compaction expert from Switzerland, Matthias Stettler, will be presenting his findings and methods. With technology to measure compaction damage made by heavy equipment there will be a number of demonstrations. The Innovative Farmers Association of Ontario is hosting the compaction demonstration this fall.  The event is planned for Thursday September 7 at Shawridge Farms just outside Arthur, Ontario. (See the location here.) You can register online or call 519-986-3560. The event runs from 8:00 to 4:00 and the cost is $50 for the day with lunch provided. A detailed schedule can be found here.